What Does Virtual Reality In Dentistry Mean For The Frightened Patient? Virtual reality in dentistry is an effective way to connect with your patients on a more significant level. Introducing them to a virtual environment can help them overcome the processes and procedures involved in dentistry through distraction, and will allow them to resolve their fears and anxieties surrounding the practice. How can virtual reality in dentistry help the frightened patient? Escape. While in the chair, patients can escape to a virtual world that offers a calming and serene environment. This way they can avoid the awkwardness or discomfort they normally experience in the chair. Expectation. Having seen that the procedure their dentist is offering is safe, a patient can relax and enter into the dental appointment without trepidation or fear. Excitement. The next dental appointment no longer needs to be wrapped in fear, but a user has a chance to look forward to a unique and personalized experience which is unique every time. This makes the dental chair more like a ride at a theme park than a doctor’s appointment. How does Guided VR for dentists work? Virtual reality in dentistry works to help patients and dentists alike. A patient enters a virtual environment through the means of a virtual reality headset, which completely immerses them into the world. 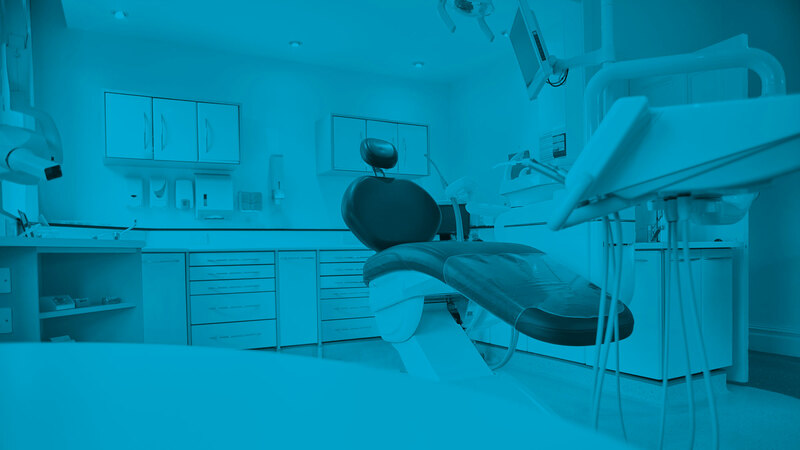 Employees at your dental practice will be able to see what they see and direct their experience using a tablet, starting the patient on a tour through their virtual world. Through this ‘tour’ you can offer incredible virtual worlds to visit as a distraction while in the chair. Guided VR combines hardware, software, and remote support into one cost so you know exactly your total cost of ownership. And never fear, content is updated quarterly so you have the latest experiences available to entice new customers. The possibilities are endless! Sign up now to get the best in virtual reality in dentistry with Guided VR. Can Clinical Virtual Reality Help Patients Love Their Dentist? 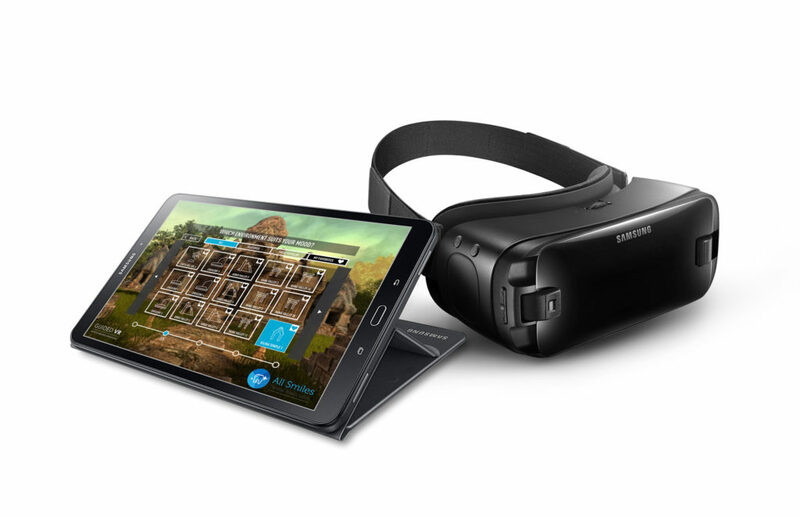 Guided VR is a turnkey solution to launch virtual reality relaxation for your businesses. How Can Spas or Salons Benefit from Virtual Reality? What is a Virtual Reality Spa Treatment? Virtual Reality In The Dental Chair?